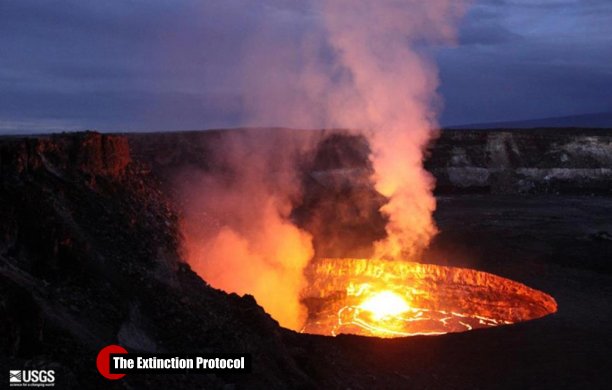 April 2015 – HAWAII – A lava lake on Hawaii’s Big Island is mere feet from overflowing. On Tuesday morning, the lava’s surface briefly reached the lake’s rim, the highest it’s been since the current eruption began in 2008. It has since returned to about 10 feet below the rim. “Magma is rising up into the lava lake from a magma chamber a mile or so beneath the summit of Kilauea volcano,” research geologist Matthew Patrick told The Huffington Post. According to Patrick, an overflow is a definite possibility because Kilauea has been consistently inflating for the past week, meaning that magma keeps flowing into the lake from an underground chamber below. In the event of an overflow, the lava would stay within Halemaumau Crater, the larger crater in the floor of which the lava lake sits, so it would pose no safety threat. But visitors to Volcanoes National Park would get quite a display. Lava Lake overflows – explosions: (April 29, 2015) A lava lake at Hawaii’s Kilauea volcano has risen and now appears to be spilling out of the Overlook crater. 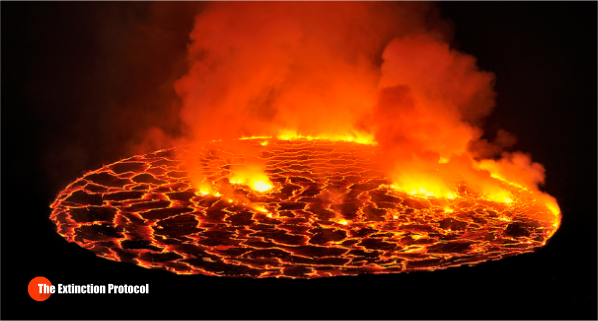 The lava is overflowing onto the floor of the Halema’uma’u Crater. Thermal images from a webcam show how the lava is spilling out, with the red and yellow parts showing the hottest areas, volcanologist Rebecca Williams told IBTimes UK. The darker blue areas are cold and the magenta parts show where the laver is overflowing – it is cooler because it is thinner and flowing over the colder rock below, she added. The lava lake rose to its highest level several days ago and has been dangerously close to overflowing for a while. The molten pool first appeared in 2010 and normally is about 100ft below the rim of the Overlook crater. The USGS has yet to confirm it is overflowing. 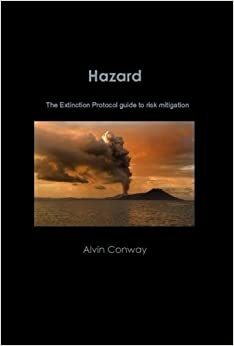 This entry was posted in Civilizations unraveling, Dormant fault activation, Earth Changes, Earth Watch, Earth's core dynamics, Earthquake Omens?, High-risk potential hazard zone, Lava flow, Magma Plume activity, New volcanic activity, Potential Earthchange hotspot, Prophecies referenced, Seismic tremors, Signs of Magnetic Field weakening, Tectonic plate movement, Time - Event Acceleration, Volcanic Eruption, Volcanic gas emissions, Volcano unrest, Volcano Watch. Bookmark the permalink. The Earth is a Living Planet.. and is constantly reshaping and reforming.. Unfortunately for us Humans we have located to places along these fault lines..
We are now in that time of change.. where we see these Earth Changes happening more rapidly.. Also we as a species are changing and are also ‘Venting’ and spewing out Anger in a bid to find ourselves and break free from our constraints of past indoctrinations..
We are living in very interesting times Alvin.. And the World at large is a Mirror of our thoughts.. as we see reflecting back that which we think.. Many thanks for all your updates.. Chaos below the Earth, chaos across the surface. To put a new spin on the ancient phase: As below the Earth, so upon it. 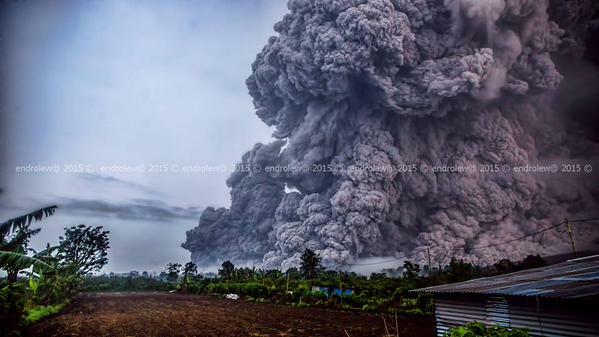 “A series of strong pyroclastic flows occurred yesterday 28 April 2015, reaching 3-4.5 km distance. The largest, at 18:20 local time touched and burnt the (evacuated) village of Guru Kinayan on the southern slope of the volcano. No, it’s not. These processes will begin a period of acceleration from here. Entropy is the driving mechanism. From this point forward, nothing should surprise us on what this planet may do next – including possible unthinkable scenarios. We humans, are so engrossed in ourselves, that we fail to open our eyes and mind to facts around us. Only thing constant in LIFE is Change, is true. What does phenomenal change in heavenly body; mean for us, as humans? These cycles are happening since ages and will continue to happen, forever. Only we, as young civilization, need to understand these. We have only recently realized significance of Sun and Moon, in climatic movement. What’s the significance of remaining planets, based on which names of days were kept, (Mercury to Saturn)? What is process of Rahu and Ketu, for New Moon and Full Moon? We require to broaden our vision and equip ourselves with knowledge of planets and their processes, to understand further. 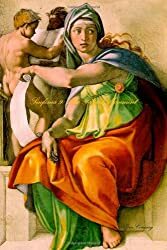 Can Astrology, science of planets since ages, provide us some insight?